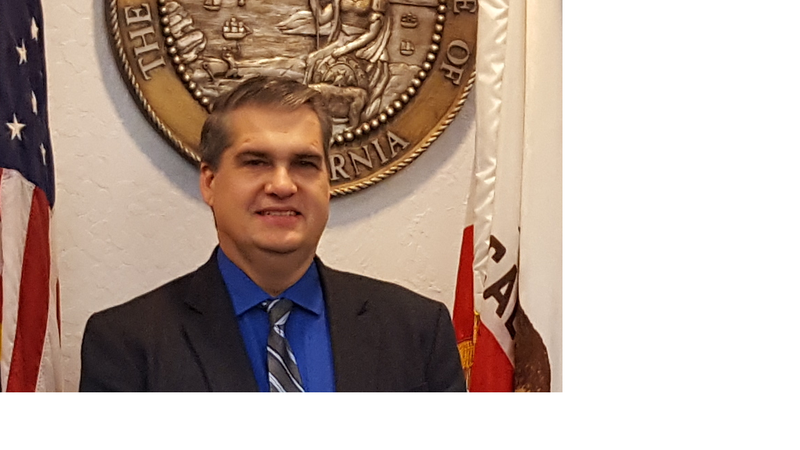 Gregory Andersen has been the Division Chief of Code Development & Analysis for CAL FIRE/Office of the State Fire Marshal since September 1, 2016. Greg began his State service in November 1994 at California Highway Patrol as a Commercial Vehicle Inspection Specialist. In 2001 Greg accepted a position at CAL FIRE as a Deputy State Fire Marshal in West Covina. During Greg’s career has promoted through the ranks, from a field deputy, a plan reviewer and a Supervising Deputy Fire Marshal responsible for the Fire & Life Safety Division in the Central Valley. Greg started on the education path with a major in physics, but holds a Master of Arts in Leadership Studies, a Bachelor of Science in Organizational Management, an Associate of Science in Business Administration, and an Associate of Science in Fire Technology. Greg is also a certified Fire Marshal by the State Board of Fire Service.